Diamond Core Drill Bits - FOR SALE with Aus Wide Delivery! 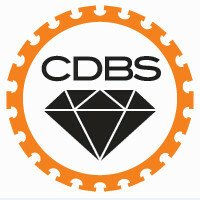 One of the most important aspects to core drilling, is the diamond core bit itself. While the core bits might look similar to an untrained eye, the composition of a diamond core bit is a scientific art. Not all diamond core drill bits are manufactured in the same way or to the same quality standard. The Paragon Laser Welded Diamond Core Drill Bits are a premium tool for professional contractors who need fast, long lasting and reliable core drill bits – offering great value in the short and long term. You need to make sure you have the right core drill for the right material that you are wanting to cut. The Paragon Tools Professional Range of Laser Welded Core Drill bits have high density diamond segments especially designed to cut concrete, reinforced concrete, concrete block, hard stone and brick coring. 2. How the Diamond segments (diamond teeth) are attached to the steel core. The benefit of Laser Welded Core Drill bits is that the join between the diamond segments and the steel core does not provide a weak spot. There are cheaper ways of joining the segments to the steel core, but they can create a weak spot and increase the chance of the core bits failing under use. The last thing you want is to loose segments during a cut as it will waste your time costing you a lot more in lost productivity. Because of their intense strength, Laser Welded Core Drill bits have a higher resistance to heat. This means that the heat generated from coring will have less of an impact on your core drill’s life leaving you with a faster premium cutting tool for a longer time. 3. Commercial grade steel core. The last thing you want is to be let down by a core drill bit that has not been tested for strength, heat resistance, and durability. With the commercial grade Steel Core of the Paragon Laser Welded Diamond Blades, you know you will have a reliable tool that won’t let you down on the job. 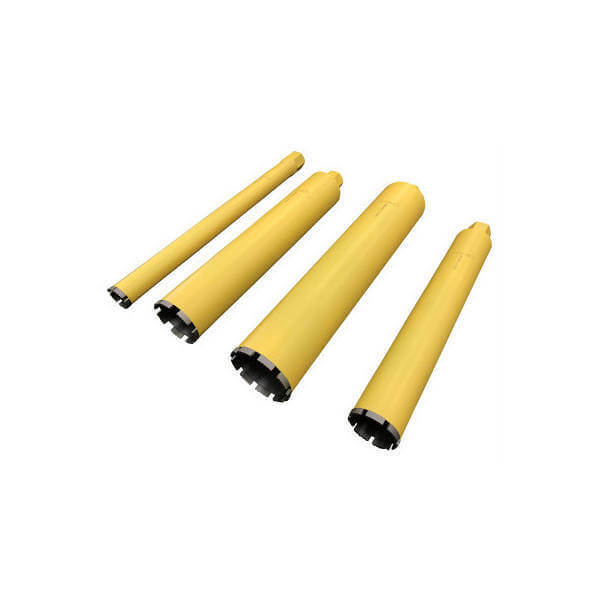 Due to the high quality of the steel core, these diamond core drill bits can be re-tipped time and time again giving even further value for your money. – Durable laser welded M-Type segments for long lasting superior performance. 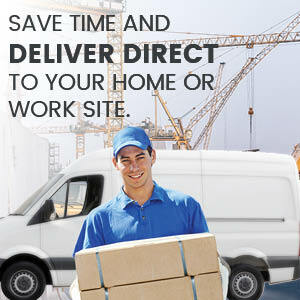 – Commercial grade steel core that can be re-tipped. – Laser welded core drill bits are more environmentally sustainable. Don’t know what you need? Our friendly staff are hear to help! 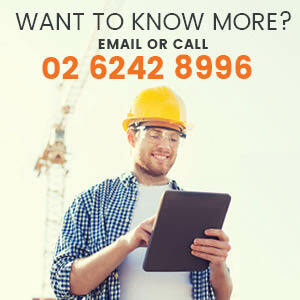 Just give us a call on 02 62428996.